Habitat;on various deciduous hosts, especially Populus. İnedible,Cosmopolitan world but rare occur. Nice capture. Excellent details and focus. Quite well captured this Fungi. Details and exposure look good. Like POV, showing many pores. Veryt nice picture of this fungi! Excellent sharpness, ligh and details. The subject is well framed. 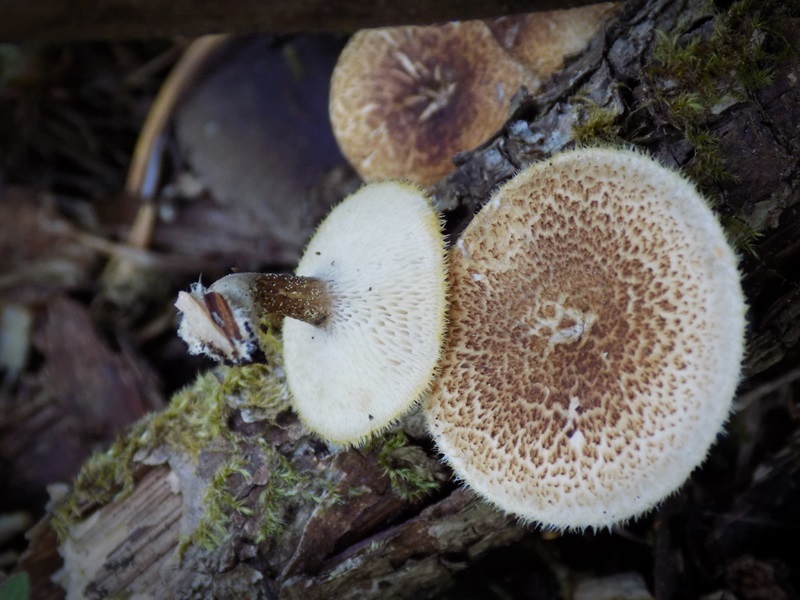 The point of view is showing the details of the Polyporus arcularius. The light is giving nice tints to the colours. Have a nice day.